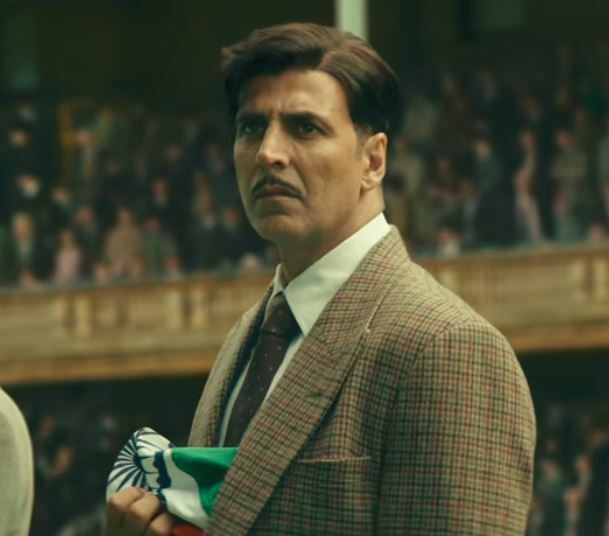 Gold Box Office Prediction: Akshay Kumar’s sports drama film is all set to strike gold at the box office. Akshay Kumar’s much awaited film is all set to hit the theaters on 15 August 2018. The film in special in many ways for Akshay Kumar as well as other people associated with it. Directed by Reema Kagti, the film is based on the first ever hockey medal that was won by India after Independence. It focuses on the Golden era of Indian hockey. The trailer and songs of the movie has received good reviews. The film looks promising and with release on Independence day, one can expect big numbers at the box office. Let’s have a detailed look at Gold box office prediction. 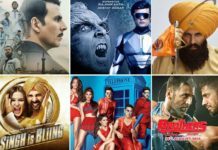 Strong Star Cast: The movie boasts on big star cast comprising of superstar like Akshay Kumar and talented actors like Kunal Kapoor, Vineet Kumar Singh and Amit Sadh. It laso marks the debut of Television queen Mouni Roy. Good Release Date: The film is based on a patriotic theme and with release on Independence day, we can expect big crowd in theaters. 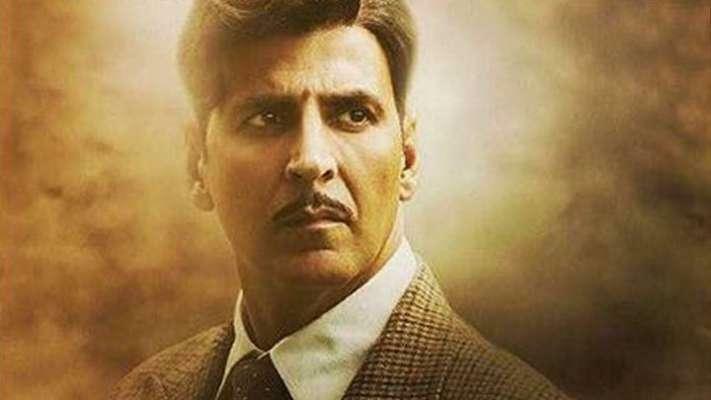 Huge buzz: Gold is among the most awaited movies of the year. The trailer has impressed everyone. The songs have been loved by all. Overall, the pre-release buzz surrounding the movie is incredible to say the least. Clash with Satyamev Jayate: Akshay Kumar’s movie is clashing with John Abraham’s Satyamev Jayate. Though Satyamev Jayate is a smaller film, it will definitely affect box office numbers of Gold. With Farhan Akhtar backing it, Gold is expected to release on around 3000 screens. The movie is expected to open with around 50% to 55% occupancy. This means that the movie will earn in the range of 16 crores to 18 crores. This fact may surprise you but no Akshay Kumar movie has yet cross 150 crores mark at the domestic box office. With the lifetime collection of 135 crores, Toilet: Ek Prem Katha is his highest grossing movie. All eyes are now on Gold. It has a potential to become Akshay Kumar’s highest grossing movie. But for that the movie needs to take a good opening and capitalize on it. It needs to earn around 100 crores in the first week itself. My instincts suggest that the lifetime collection of Gold will be in the range of 135 to 140 crores. Based on above positives/negatives and WOM of public, here is what we are expecting from the movie. What are your expectation from Gold? Share your views with us in the comments section. 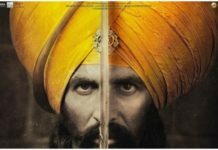 Do you think it will emerge as highest grossing Akshay Kumar movie?